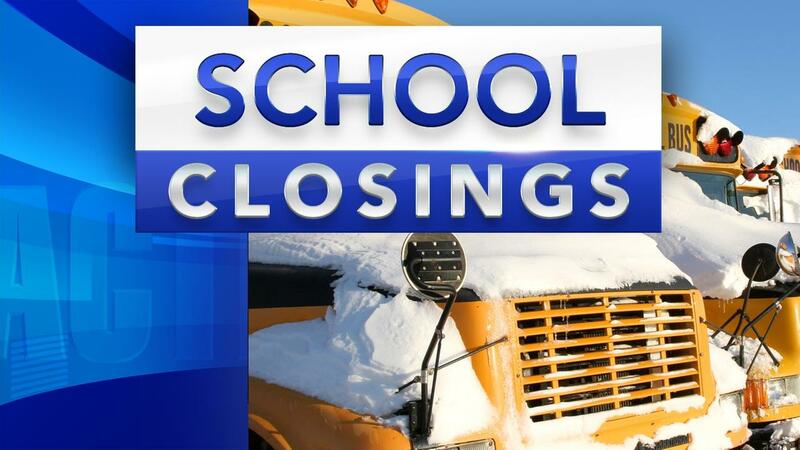 GALION — Area schools, including Galion, Colonel Crawford, Crestline and Northmor schools are closed today, as are Pioneer in Shelby and the Ohio State University at Mansfield and North Central State College in Ontario. Also, dozens of area businesses are closed today, some have already announced delays or closures for Thursday, too. Before you venture outside today to run errands or anything else, call your destination and see if they are open. Keep checking social media for new closures and cancellations.